The news was revealed by Rolls-Royce earlier this month, 6th September 2018. “Congratulations to Boeing for being selected to develop this historic aircraft in support of the US Navy. 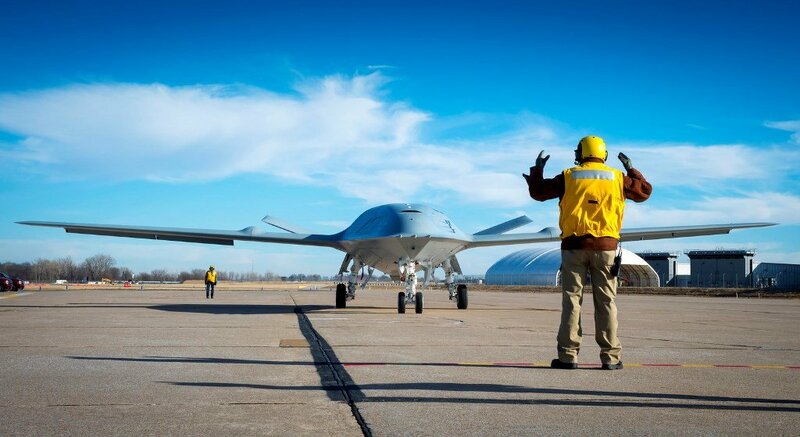 For Rolls-Royce, it will expand our UAV expertise with unmanned aircraft in the US Navy fleet, which includes the Triton and Fire Scout aircraft,” commented the Executive Vice President, Customer Business, Government Relations and Sales at Rolls-Royce Jarrett Jones. The AE 3007N, which is the newest version of Rolls-Royce belonging to the AE family of engines and needed for equipping the new MQ-25 Stingray aircraft of the U.S. Navy, will be manufactured in Indianapolis, the United States. The U.S. Navy has ordered four MQ-25A aircraft under an engineering and manufacturing agreement with Boeing and each of them will be powered by one Rolls-Royce AE 3007N engine. The AE family of engines of Rolls-Royce features turbofan, turboprop and turboshaft versions, and the total AE engine fleet has gathered, as of the moment, more than 74 million engine flight hours. AE engines power aircraft not only for the U.S. Navy, but also for the Air Force, Marine Corps and Coast Guard, and lots of military and civilian aircraft in service all over the world. The number of Rolls-Royce AE engines delivered from the manufacturing facility of the company in Indianapolis is about 7,000. The turbofan engine, AE 3007H, is used for powering the Triton and the Air Force Global Hawk of the Navy, as well as business and commercial aviation aircraft. The turboprop engine, AE 2100, is integrated in the Lockheed Martin C-130J and LM-100J, as well as in the C-27J and Saab 2000. The turboshaft engine, AE 1107C, is used for powering the Bell-Boeing V-22 Osprey, which is in operation by the Air Force, U.S. Navy, and Marine Corps.